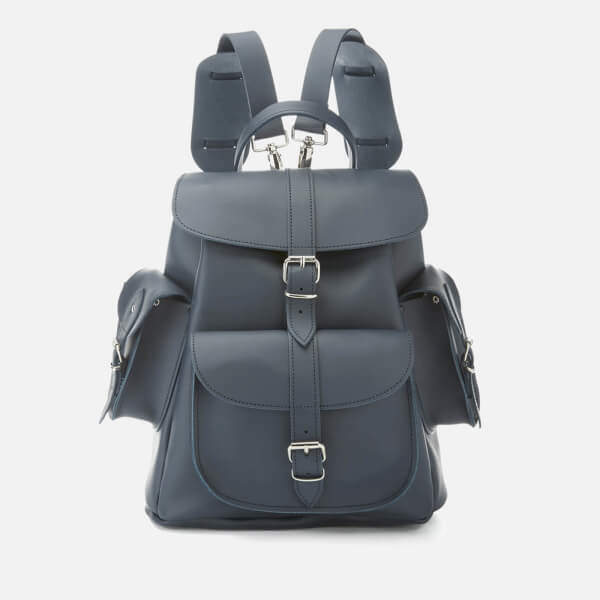 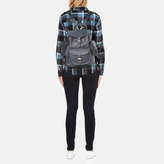 Smooth blue leather rucksack with buckle-fastened front pocket from Grafea. 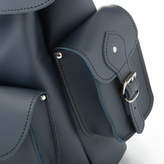 Made in England from pure leather, the rucksack is fastened with a buckle-fastened top flap and a leather drawcord closure. 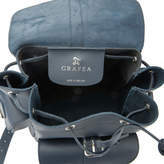 A rolled leather grab handle and removable shoulder straps offer versatile carrying options. 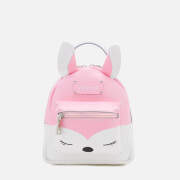 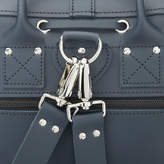 Complete with signature silver-tone hardware, a zip pocket on the back and two small buckle-fastened side pockets. 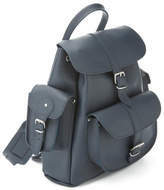 Leather Dimensions: H: 31cm x W: 35cm x D: 14cm Made in England Model is 175cm/5'9 .